Cat and Dog Halloween Costumes: Is It Safe To Dye My Pet's Fur? 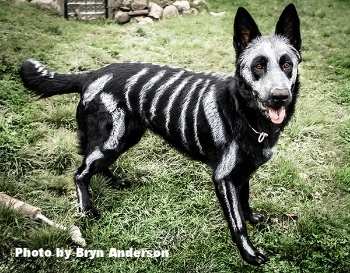 With Halloween coming up, you may be wondering if it would be OK for you to add a little color to your pet's fur. After all, there are lots of products and services for this available on the market. While it may be OK to do this in certain situations - with certain cats or dogs (with the right disposition), and with certain products - typically coloring your pet's fur isn't the best idea. In many cases it can be messy and cause your pet discomfort or distress. And in some cases, it can actually lead to significant health and safety problems.